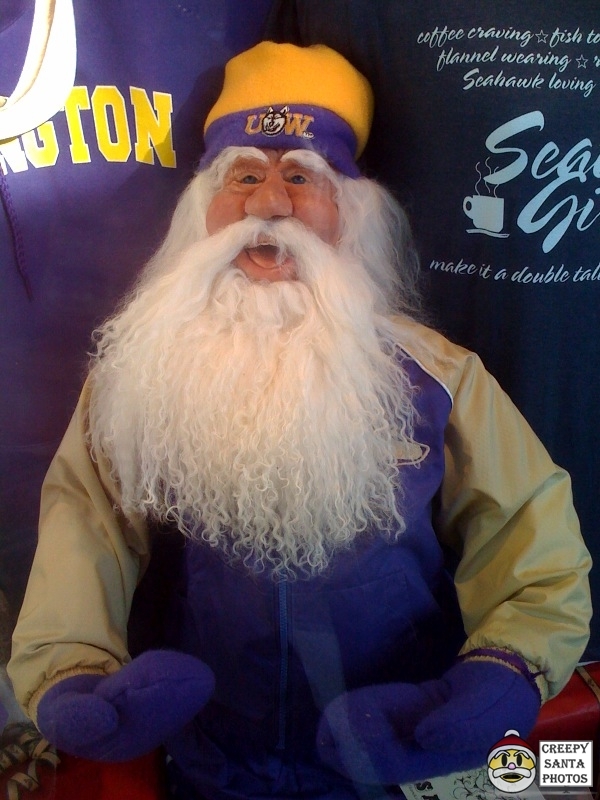 Wait, what does Santa keep in his sack? 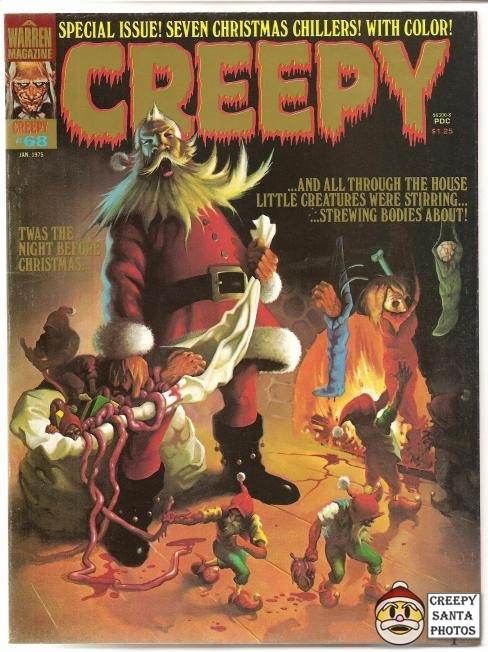 You can purchase this on Ebay… if you feel nostalgic for 70’s pulp horror. 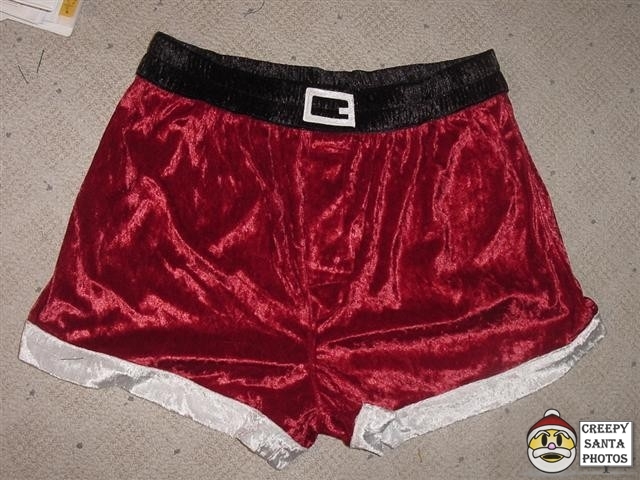 If these are Santa’s boxers, I hate to see his briefs. Thanks to Mikelle for submitting this! The hat was cool enough… not sure they had to do much else.